We offer different locations across Switzerland, choose one that is the most or more convinient for you and book a free trial, and come pay us a visit! We guarantee you will come back! Find out the closest to you! Were you ever interested in learning martial arts? 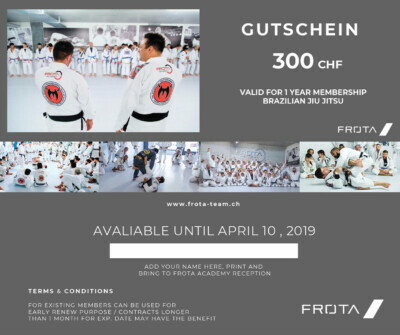 Then learn from the best and enjoy your free lesson at the famous Frota Academy in zurich. Sign in for a free trial now! 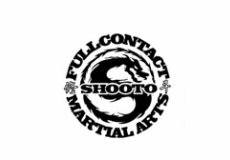 If you want to get fit and learn martial arts we have the right schedule for you. From early morning sessions, middays and evening classes to private classes. Check our complete schedule here! We are about to open our new headquarters! 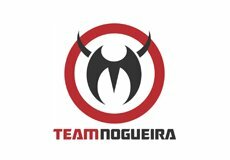 800mts of training area, nutritional service, private classes, ladies & children programs and the best brazilian BJJ lifestyle ! 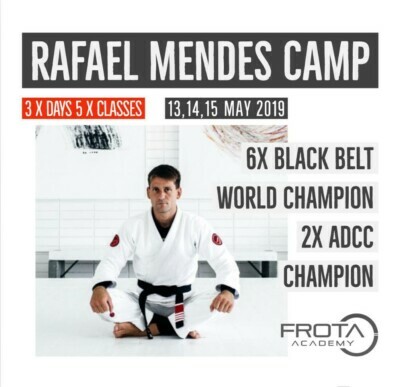 Here at Frota Academy our goal is to provide you with the best martial arts and fitness programs. Check all the different classes we offer and come to try it! A program for all family members! 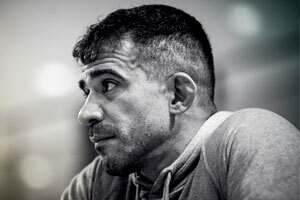 Our head coach is a fighters fighter, top MMA competitor, BJJ athlete and a successful entrepreneur living in Switzerland since around 10 years. To be able to offer the best programs we need the best coaches in town. Find out more who is behind the courtains taking care of the different programs. 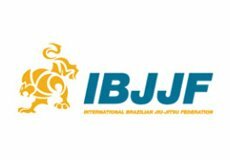 Learn Brazilian Jiujitsu, Mixed Martial Arts and most important, live ahealthy life style! come and train! with the best. 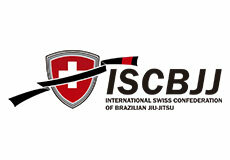 Interested in learning martial arts, this is the time! Then learn from the best, come pay us a visit and enjoy your free trial lesson at the famous Frota Academy in zurich. Request a free trial, you are going to have fun! We are waiting for you! 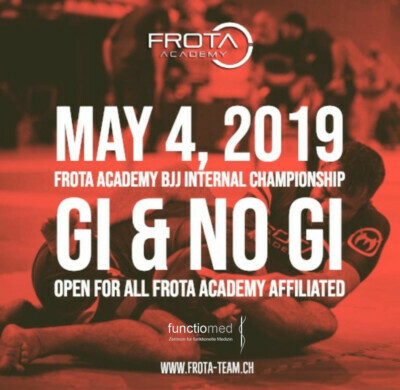 Frota Academy collaborates with several organizations with the goal of improving quality of life and sport and martial arts education.